We can’t say for sure why these cooking fails happen so often, especially when we try to whipup something special in the kitchen and hope that it’s gonna be fine. A lot of people think cooking skills are nothing, the only thing that matters is the desireto create something really tasty and unique. OOPS! This is the slippery slope that will ultimately take us to FAILURE! We can’t say for sure why these cooking fails happen so often, especially when we try to whipup something special in the kitchen and hope that it’s gonna be fine. Do you love your adorable pets? Do you care about them so much that you will trust them with your kitchen tools, utensils and gizmos? For sure the little cat egoists won’t cook something you fancy, unless you both enjoy it, but hey, isn’t cooking together going to be just another level of you bonding together? Let’s examine the cooking process when cats are involved in detail and evaluate whether or not it will be the thing out there you’ve always missed? Do you love your adorable pets? Do you care about them so much that you will trust them with your kitchen tools, utensils and gizmos? If you can’t find a reservation for tonight, you’ve been warned. Maybe you should think twice about making Valentine’s Day dinner yourself. Let us be thankful if something turns out edible. 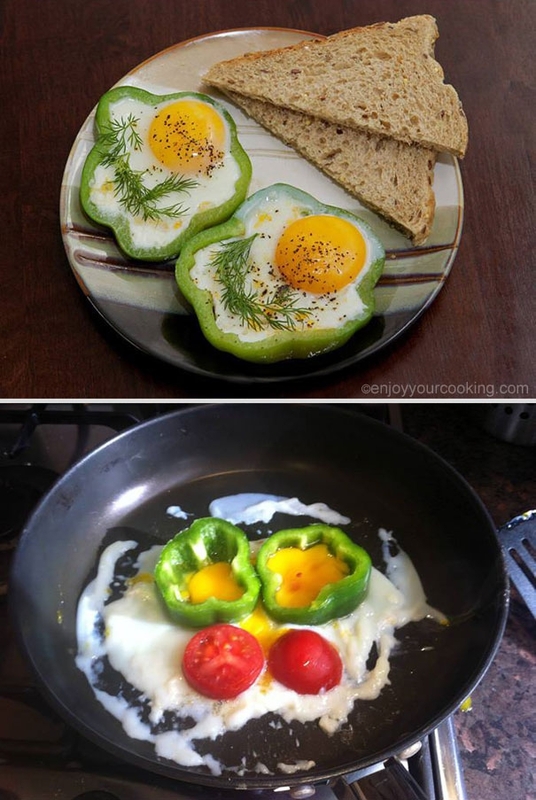 Do you know the magic trick that replaces eggs like a charm? Here’s 24 Funny Inventions You’ll Probably Want To Buy How about a pen that doubles up as a fork? 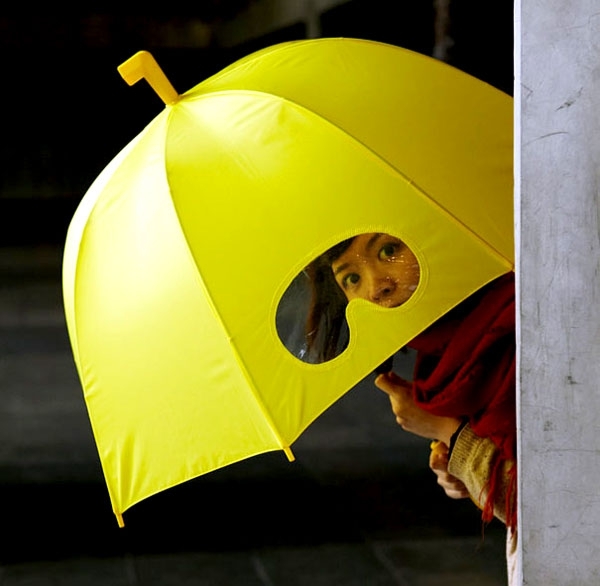 An umbrella you can actually see out of? A knitted beard and beanie combo? There must be a particular star alignment in the sky that sometimes makes us want to whip of something exclusive in the kitchen – and hope that all, in fact, is going to go well!